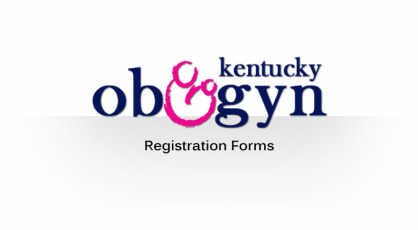 Kentucky Obstetrics & Gynecology strives to provide the most exceptional care and resources for our patients. Please browse the resources below to find answers to many of our commonly asked questions. If you still have questions or would like to schedule appointment, please contact us. 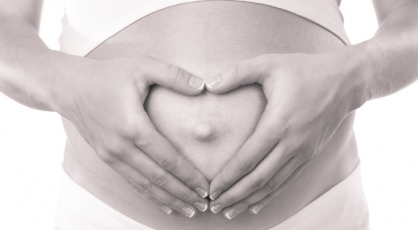 We look forward to caring for your every need. Feel free to download our registration forms before your visit! Download our registration forms before your visit, and if you have any questions feel free to contact us.